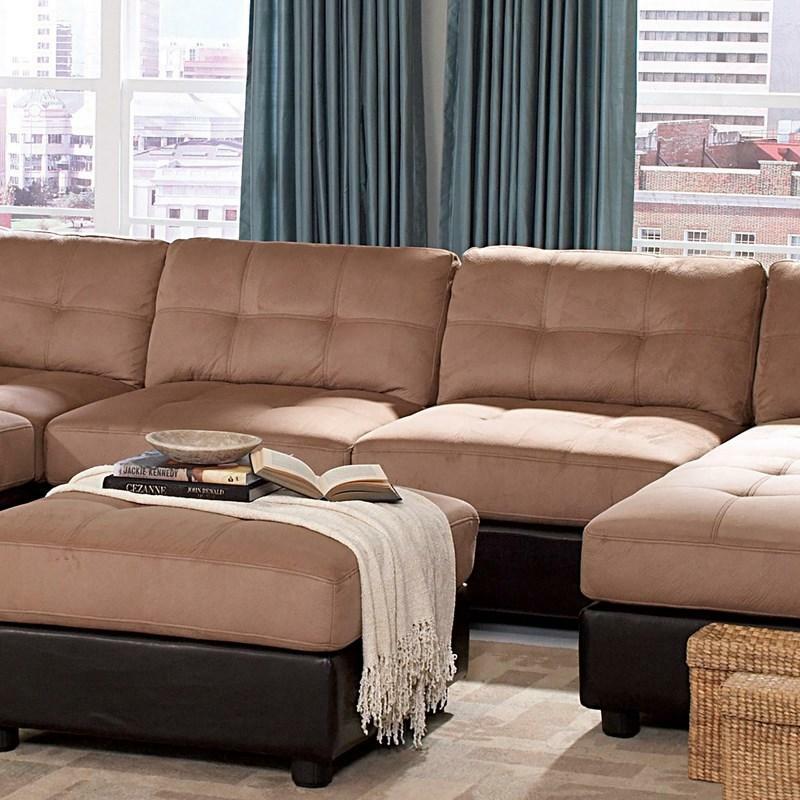 Volume 12 cu. 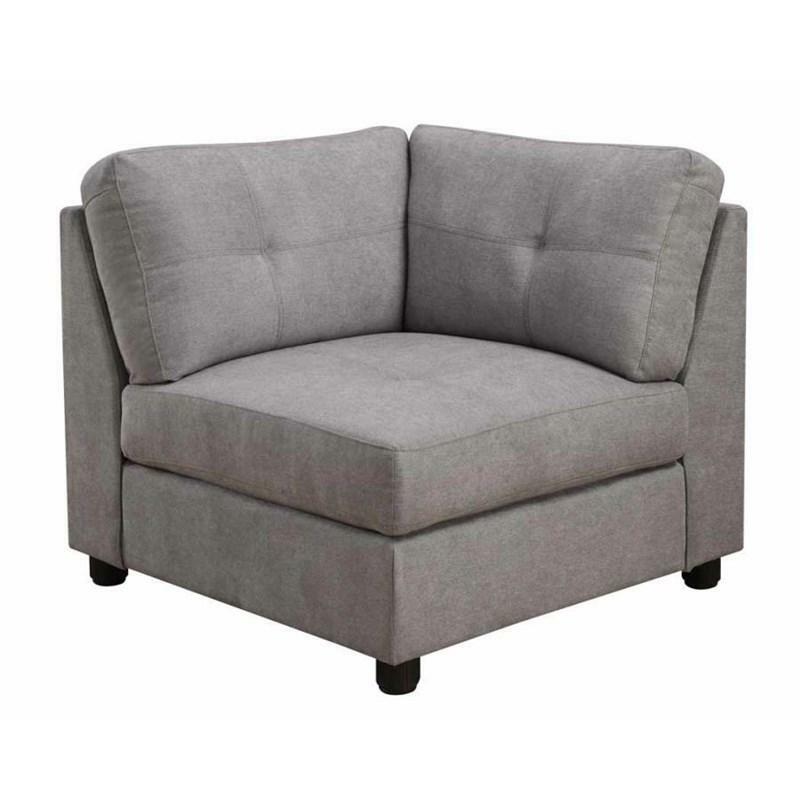 ft. / 0.34 cu. 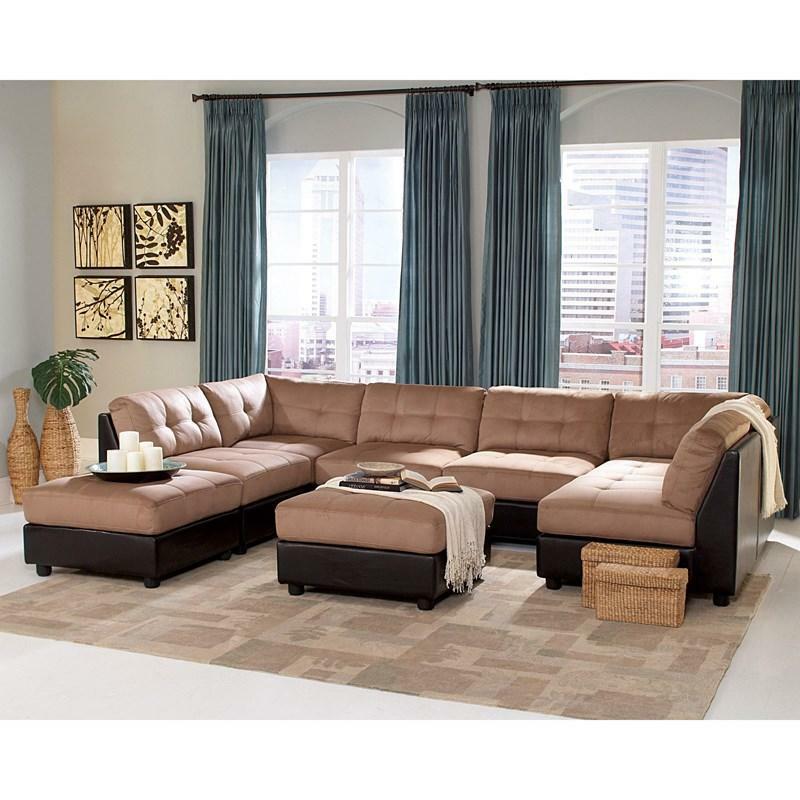 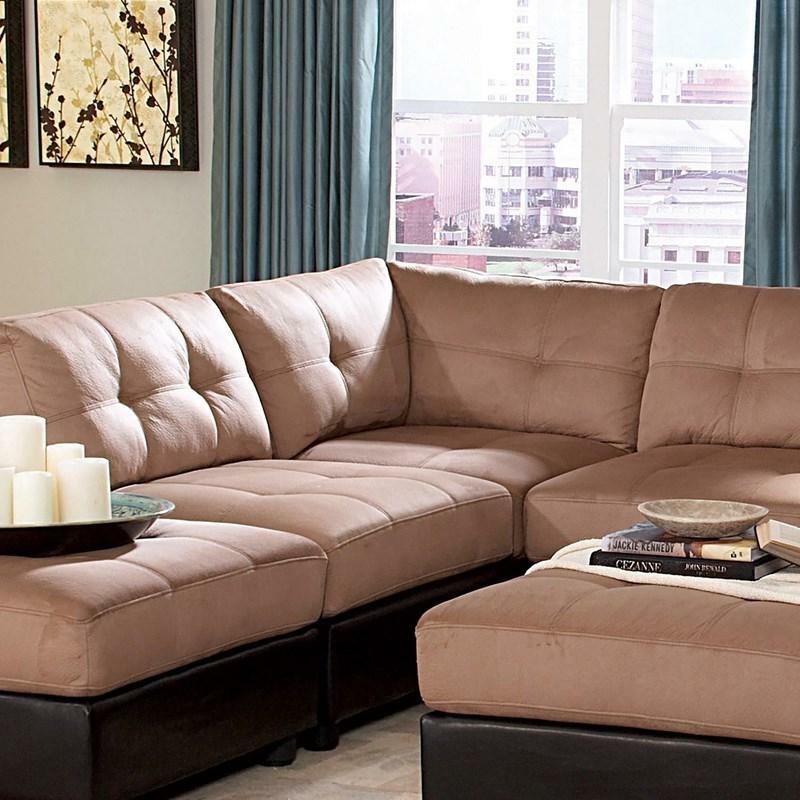 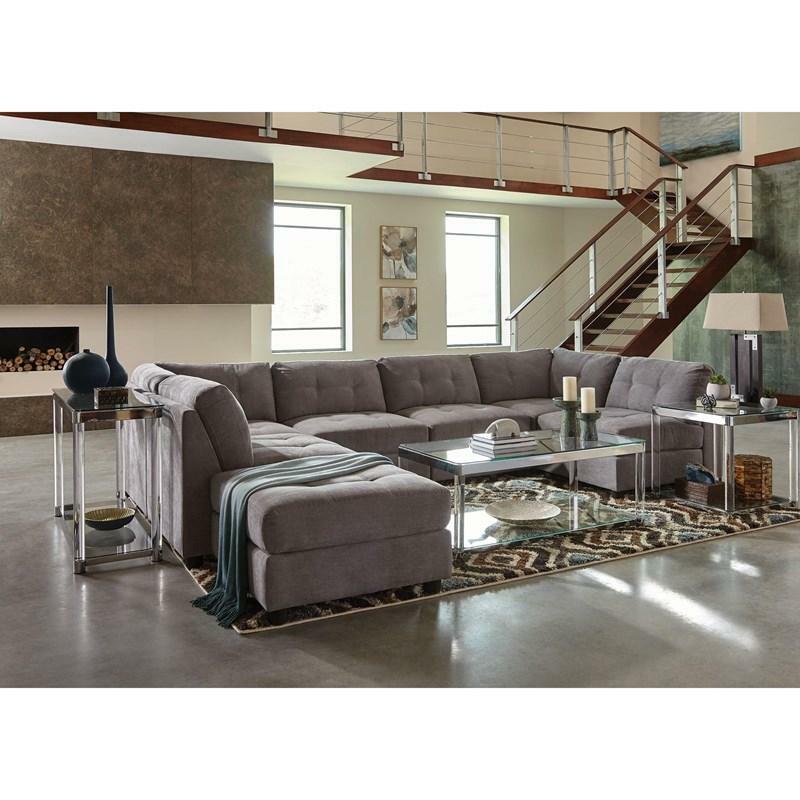 m.
This Coaster Furniture sectional component of the Claude collection fits in any room size with its modular design. 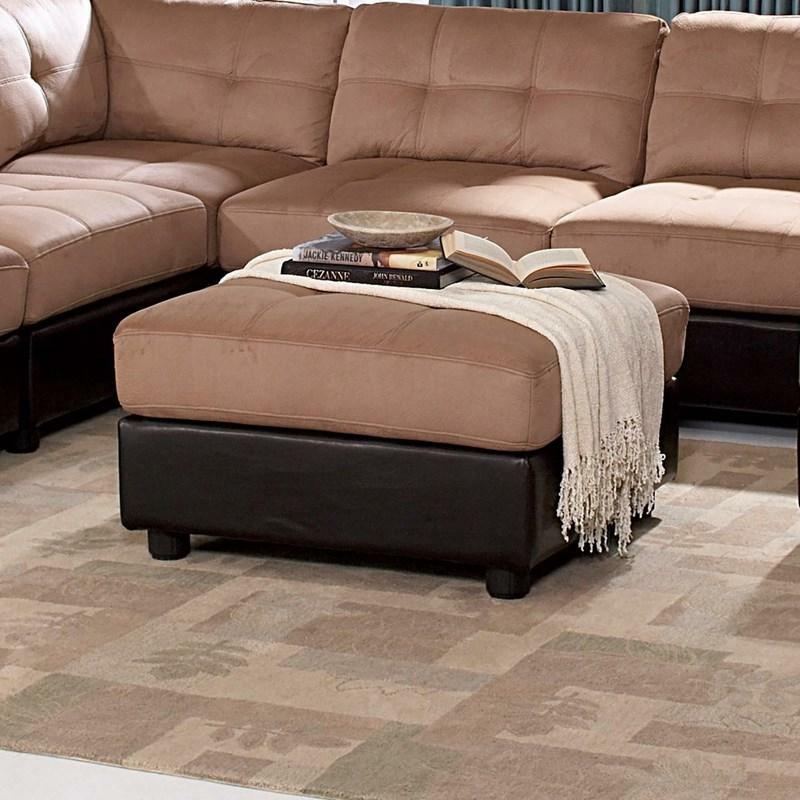 With thick padded microfiber seating, it offers both comfort and durability. 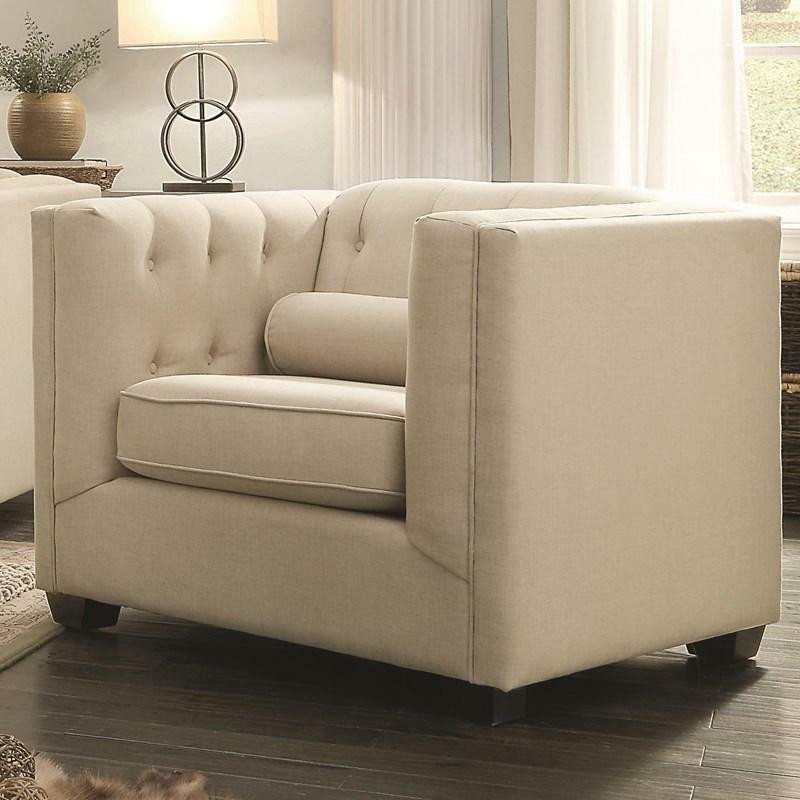 This Coaster Furniture chair, which is a sectional component, is of armless orientation and is wrapped in dove color microfiber upholstery which is tufted both on the back and seat. 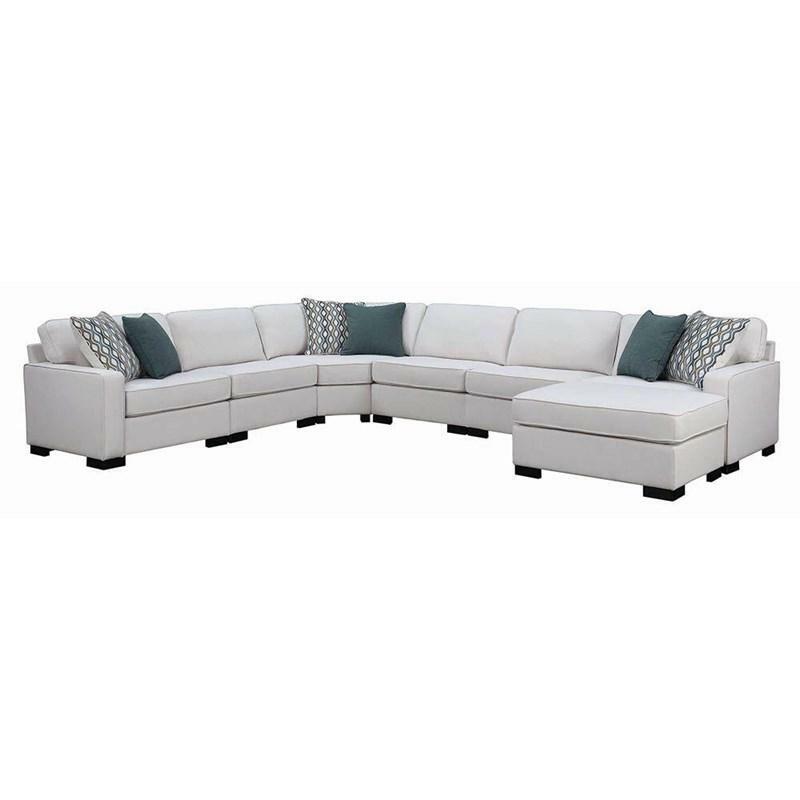 This Coaster Furniture sectional component is wrapped in dove color microfiber upholstery which is tufted both on the back and seat. 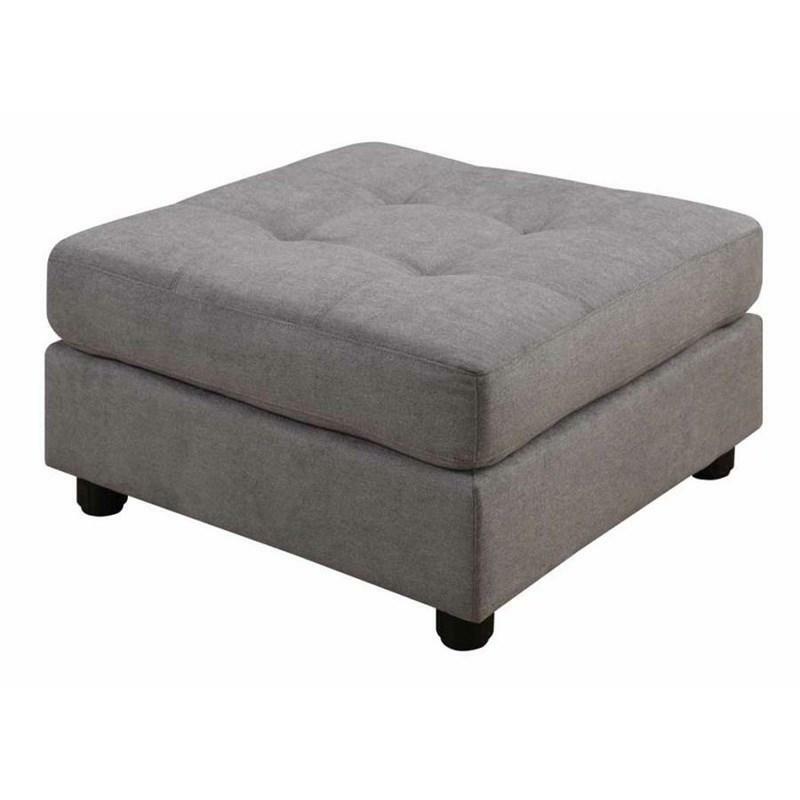 This Coaster Furniture ottoman sectional component is wrapped in dove color microfiber upholstery which is tufted.